Having ads shoved in your face and recommendations thrown at you left right and centre can get pretty tiresome. When the algorithms work though, oh boy do they deliver. 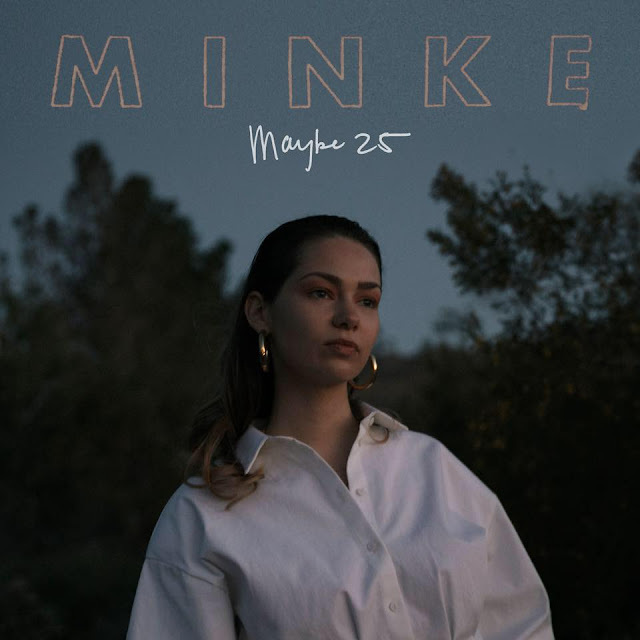 Soundcloud showing its worth this evening brought up Minke's latest track, Maybe 25. A huge powerhouse single that gives until it's got no more. From it's emotive guitar played intro, through to her icy vocals and swells of instrumentation, the London-based artist delivers a fantastic new effort. Released last week, take a listen for yourselves below.